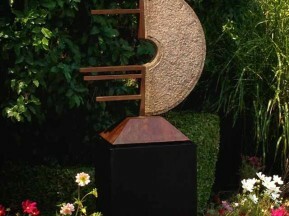 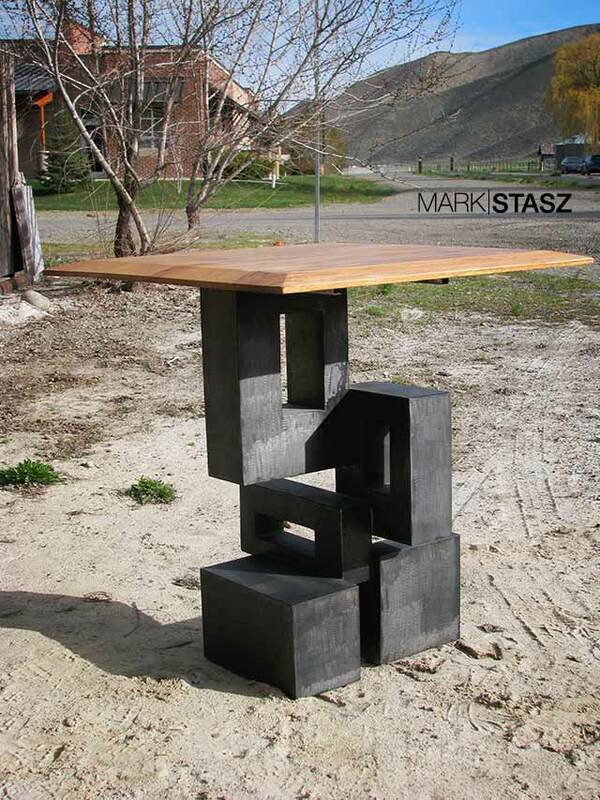 Schwarz Abstract Table: Another abstract sculpture table by Mark Stasz. 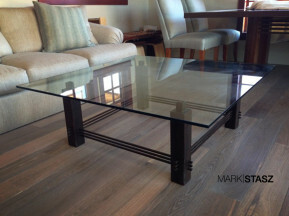 These abstract tables come in many styles, colors, and sizes. 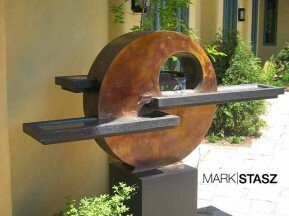 These are perfect for interior areas.